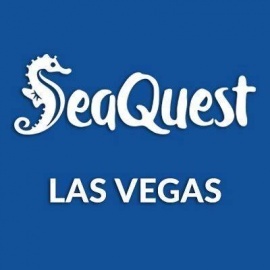 Seaquest Interactive Aquarium is now open in Las Vegas! Over 31,000 square feet of thousands of species! 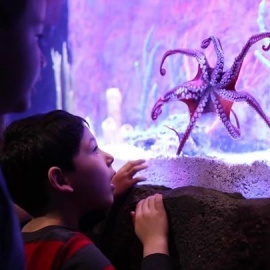 Interact with stingrays, sharks, and other marine life; feed exotic birds, Giant tortoise, and reptiles from all over the planet, and come swim with the stingrays and sharks, meet the mermaid, and hang with the pirate. 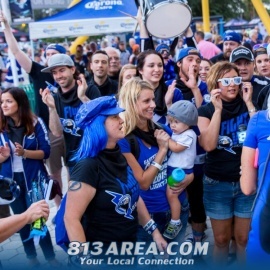 Follow us on Facebook and sign up for our newsletter here to be the first to receive exclusive updates, discount offers, and special promotions!